Jack can be seen flexing his muscles in the middle wearing an orange shirt and his dark-rimmed circular glasses. Los Angeles: Actor Chris Pratt has shared the first photo of his son Jack since publicly revealing the news of his split from his wife of eight years, Anna Faris, on August 6. He has been spending almost all of his time with Jack after announcing his separation from Faris. And on Friday evening, Pratt shared a photo on Instagram, reports people.com. 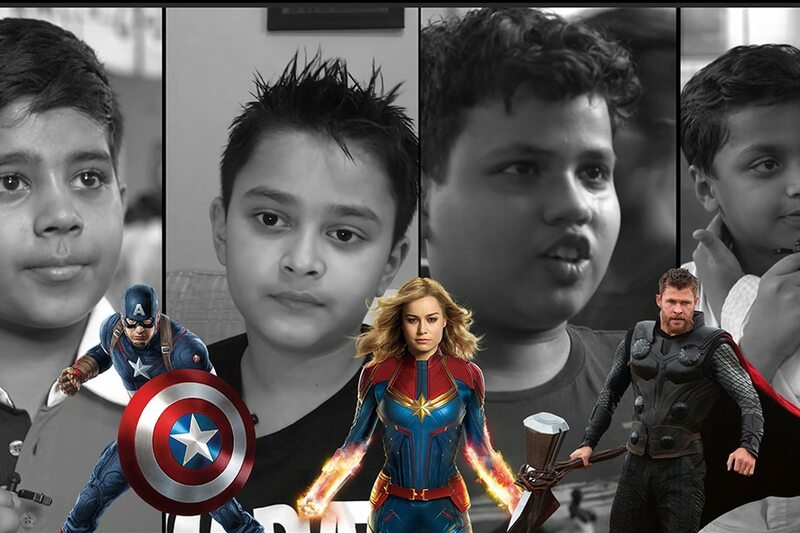 In a picture featuring the five-year-old and his brother Cully, the actor gave a bicep pose to the camera following a viewing of the movie Thor: Ragnarok, starring fellow Marvel member Chris Hemsworth. "Holy crap! Thor: Ragnarok is absolutely amazing! We just laughed our a**es off! So proud to be part of the Marvel universe," Pratt captioned the photo of the trio. HOLY CRAP!! THOR RAGNAROK IS ABSOLUTELY AMAZING!!! We just laughed our asses off!!! So proud to be part of the Marvel universe.